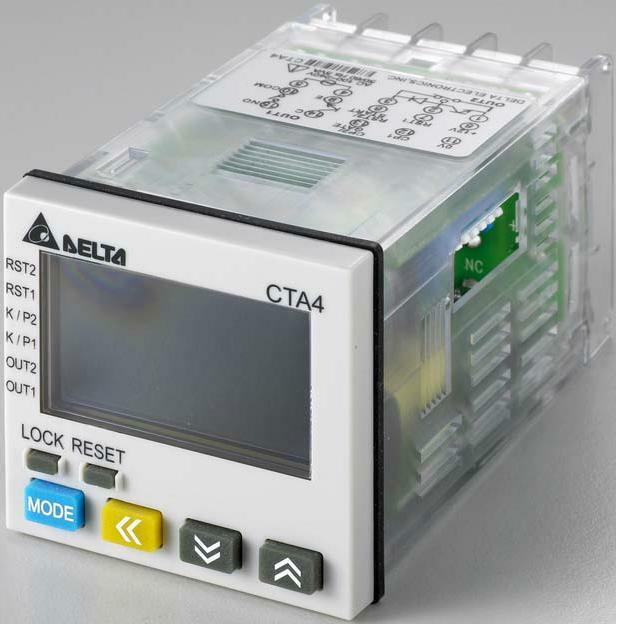 Delta R&D team has launched the new cost-effective and user-friendly industrial automation product, the 3-in-1 timer/counter/tachometer. But this time with 24Vdc power supply. I would like to know more applications of this excellent device.